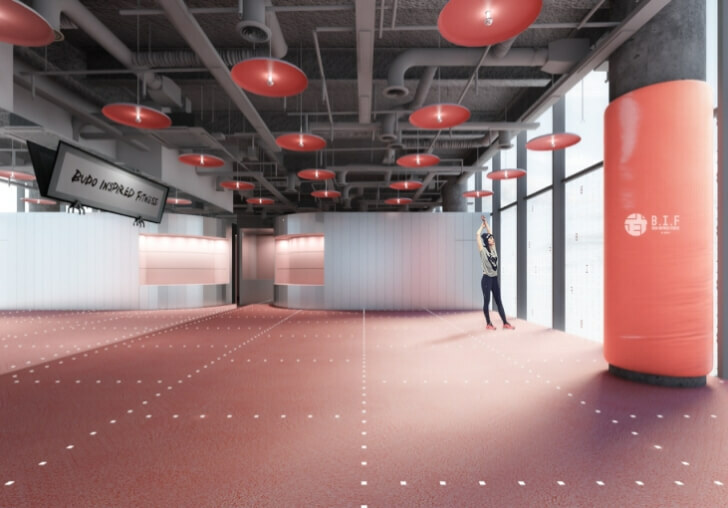 PARCO is planning to open a new commercial facility, “Harajuku Zero Gate” in spring of 2018 and has announced the names of the tenants. Harajuku Zero Gate which will be located in the Harajuku / Jingumae area is an area which has been gathering much attention from both Japanese and foreign visitors. They will introduce new allurements in the city. 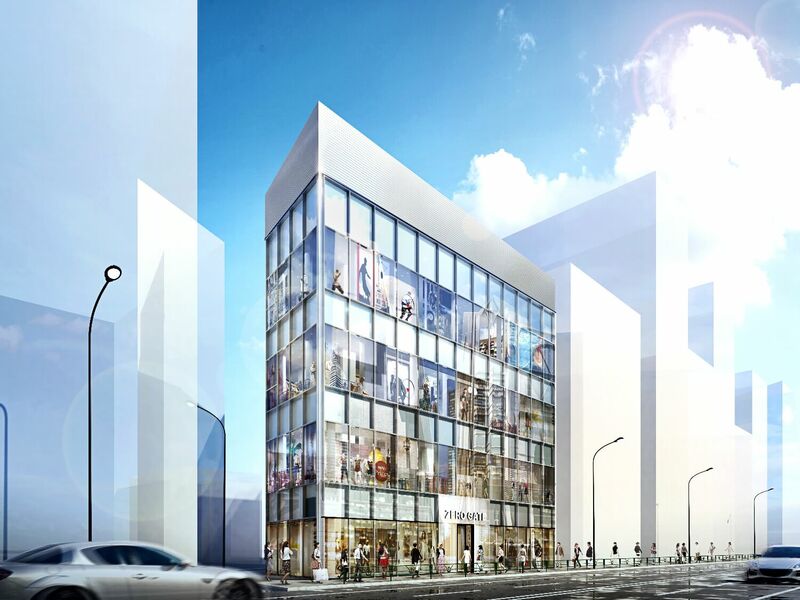 The existing store in Harajuku will move to this location and will enlarge its store size and increase its contents. 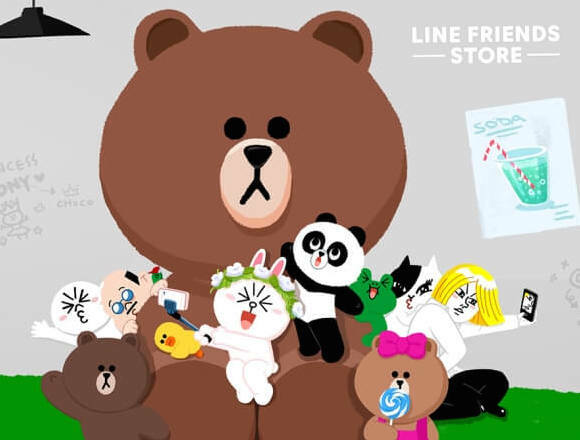 It will be a flagship store of LINE FRIENDS STORE which sells various goods such as stationaries, soft toys, collaborative goods created with famous brands from both in Japan and abroad and limited desserts. The store will set up a photo spot where visitors can take photos with the characters of LINE FRIENDS such as Brown Cony Choco, the official character of LINE. A new kind of fitness from Japan created under the concept of “Budo (Japanese martial arts). This fitness program was produced by “NERGY,” a brand which introduces active life styles under the concept of fashion × sport. They are offering new kinds of entertaining fitness programs which peruse the sophisticated movements of “budo.” Each movement has a certain meaning from the viewpoint of brain science and anatomical phycology.